Ideally, your bedroom should be 68 degrees. That’s according to the Florida Sleep Institute. If your bedroom is freezing in winter and roasting in summer –paint the walls with radiant barrier paint. That’s the stuff used in spaceships to insulate them and keep temperatures constant. You can find it at The Home Depot. Here’s why you should always make your bed. The simple act of making your bed in the morning can set you up for a better day. That’s according to happiness researcher Gretchen Rubin. She says it starts your day with a tiny – but real – accomplishment. And in a huge survey, 72% of bed-makers described themselves as happy, compared with only 62% of non-bed-makers. So, start your day with a win – make your bed. OUCH! I should have worn my slippers. Have you ever gotten up in the middle of the night and stubbed your toe so hard that you saw stars? Well, there’s a name for that… If your toe starts to swell, you’ve probably got a “bedroom fracture”, which is basically like a broken toe. How should you handle it? While most broken toes heal on their own in about 6 weeks, you should still call your doctor. Also, ice the injured toe for about 20 minutes every 4 hours until you can see your doctor. And in the future, you may want to keep a pair of slippers next to your bed. Some of our “healthy habits” aren’t as healthy as we think. Habit #1: Doing chores when you get home from work. Like going on a cleaning spree as soon as we walk through the door. How can that be a bad thing? Because it keeps our stress hormone levels elevated. They’re high at work – during our commute – and then stay that way as we clean up at home. That can weaken our immune system and cause all sorts of health problems. That’s why psychologist Dr. Elizabeth Lombardo gives us permission to put our feet up and relax during the work-week…And save chores for the weekend. The 2nd healthy-sounding habit that can backfire: Having small meals throughout the day – rather than 3 normal-sized meals. A lot of people think that if they do that, they’ll keep their energy up, and be less likely to overeat because they’ll never be ravenous. And in theory, that’s true… The problem is, people who eat several small meals tend to eat more because their food intake is harder to keep track of. Here’s a surprising habit that isn’t as healthy as it seems: Washing our pillowcases every week. 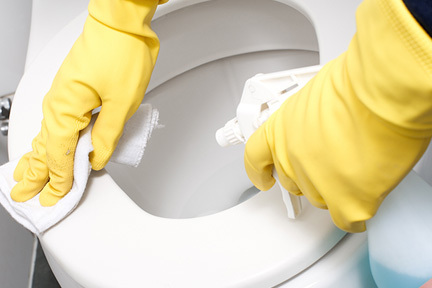 According to the American College of Allergy, Asthma and Immunology, we’re wasting our time if we can’t remember the last time we also washed our actual pillows, too. Because dust mite allergies affect more than 1-in-10 people…And studies show that the greatest number of dust mites are found in the bedroom, because they feed on our sweat and dead skin cells. 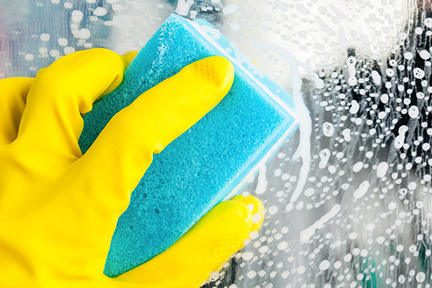 So, at least once a month, we need to wash our pillows in hot water – not just our pillowcases. 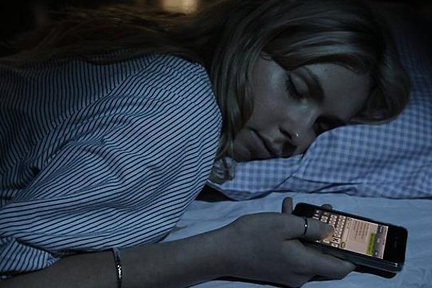 If you’re having trouble sleeping, your smartphone may be to blame! Researchers found that people who never turn off their smartphones are the most likely to develop sleep disorders. Researchers say being “constantly connected” makes us feel stressed. Plus, smartphones arouse our brain in a way that keeps us awake. They’re constantly looking for a signal, and that electromagnetic output stimulates our brain. In the study, people who didn’t turn off their phones had more agitated sleep, and they woke up more often. It also took them longer to reach the stage of deep sleep. Some people are more affected than others, but if you have disrupted sleep, you may want to try turning your electronic gadgets completely off before going to bed…Or leaving them in another room.